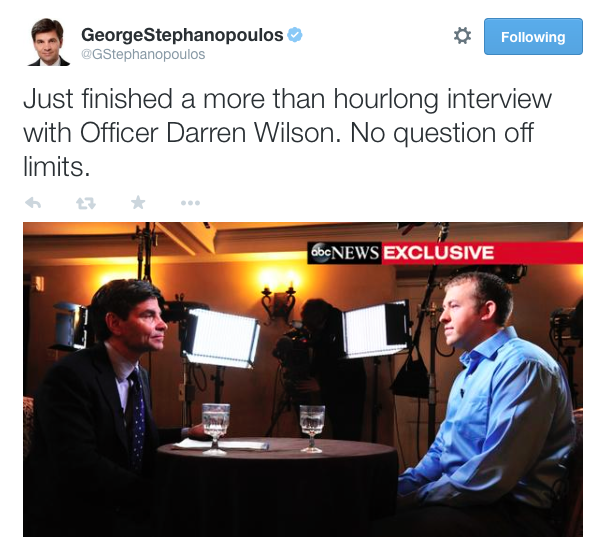 ABC’s George Stephanopoulos has apparently landed the first interview with officer Darren Wilson following news that he will not be indicted. The chief anchor and political correspondent for ABC was among many news hosts vying for the first televised interview with Wilson. 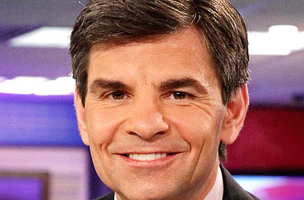 Stephanopoulos was the rumored frontrunner in the interview sweepstakes, however, he has now confirmed via Twitter that the hourlong sit-down has already been taped. 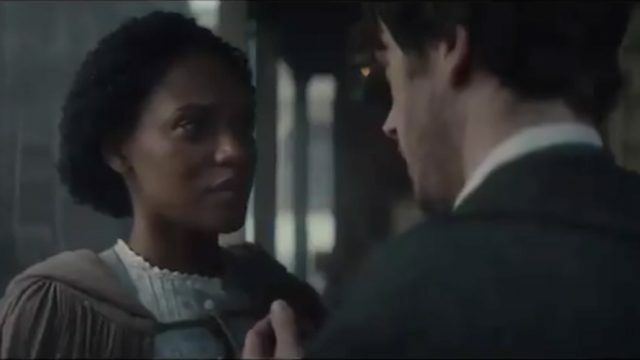 No word yet on when the interview will air.